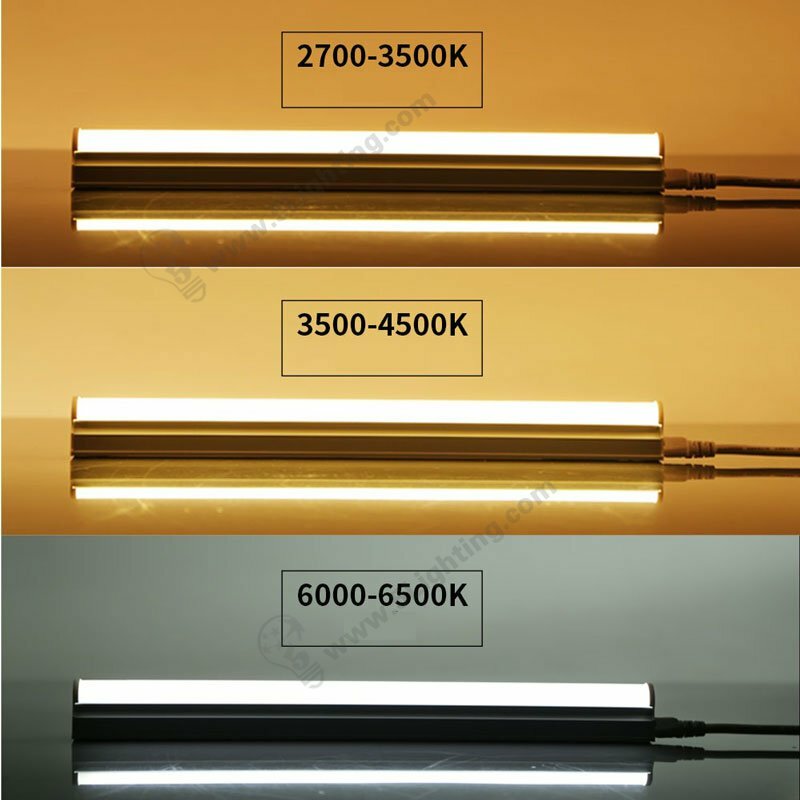 Today we are discussed about connection methods for Integrated T5 Led tubes . 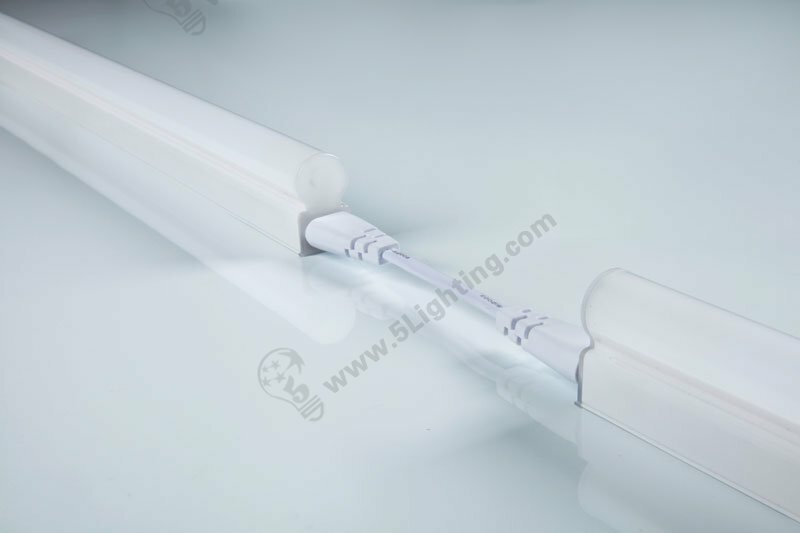 Three Methods for connection Integrated led tube T5 lights . 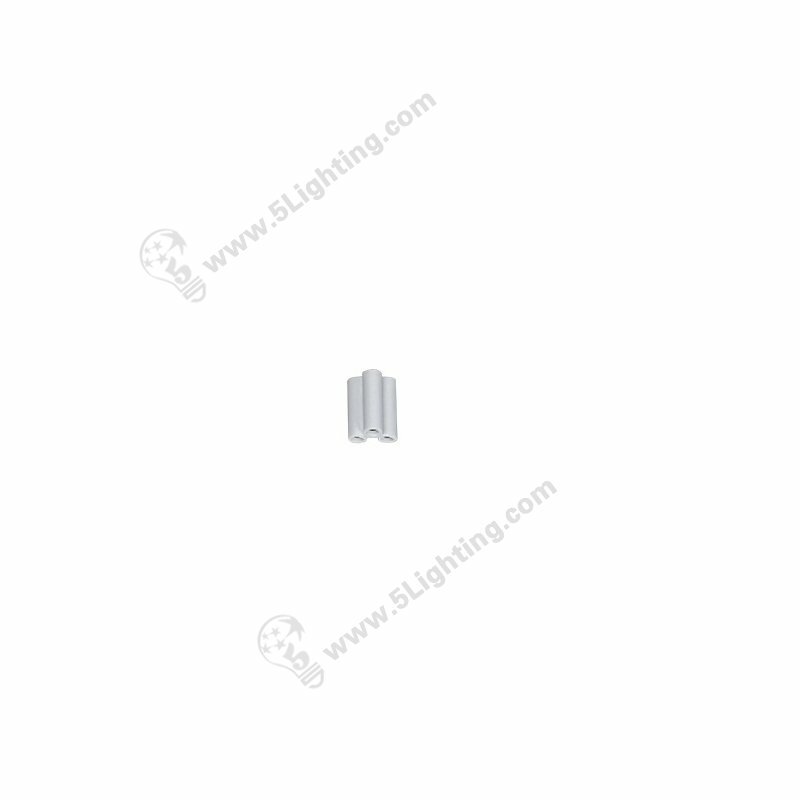 this is used for places where don’t need to connect several t5 tube lights together . Just one light one cable . it’s the simplest circumstance we using led tubes . 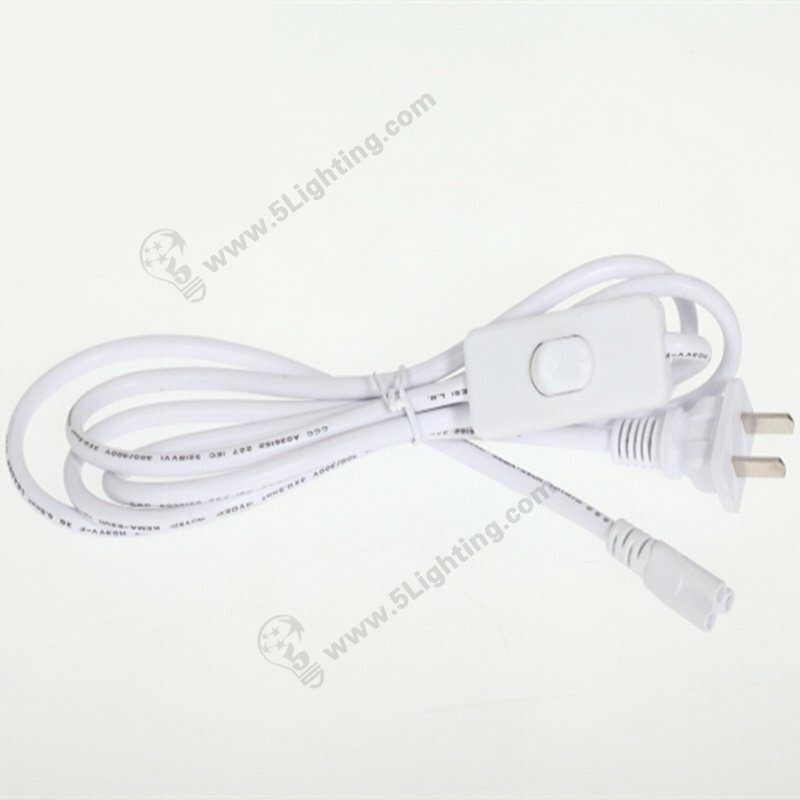 The standard length cable cords can be 20 cm , 30 cm , 50 cm … Customized length can be tailored according to different application . 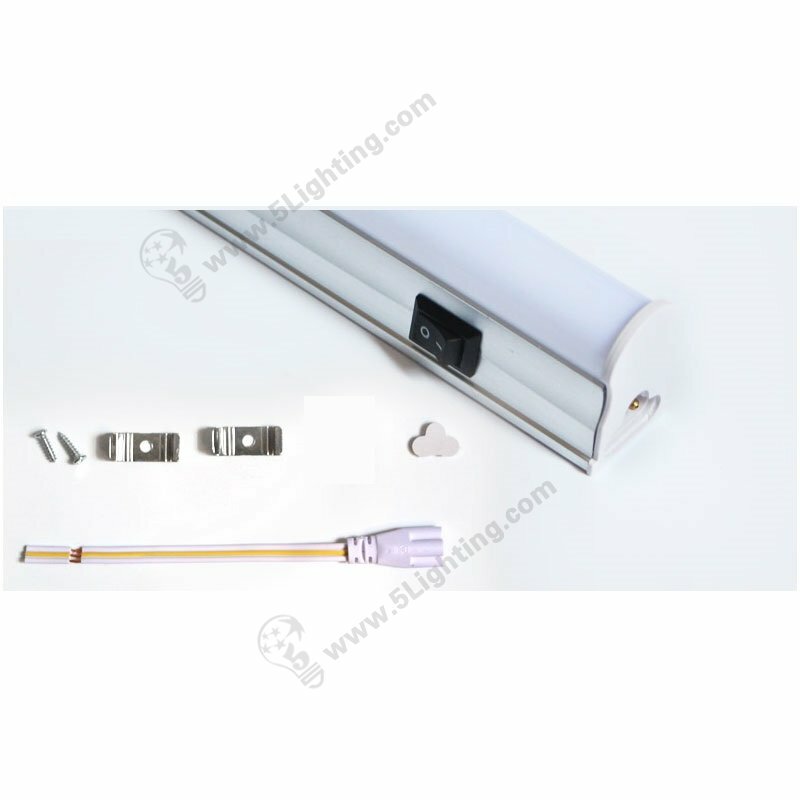 Several Integrated t5 tube lighting can be linked , just one power plug at the end . We recommend MAX connection tube quantity is no more than 10 pieces . 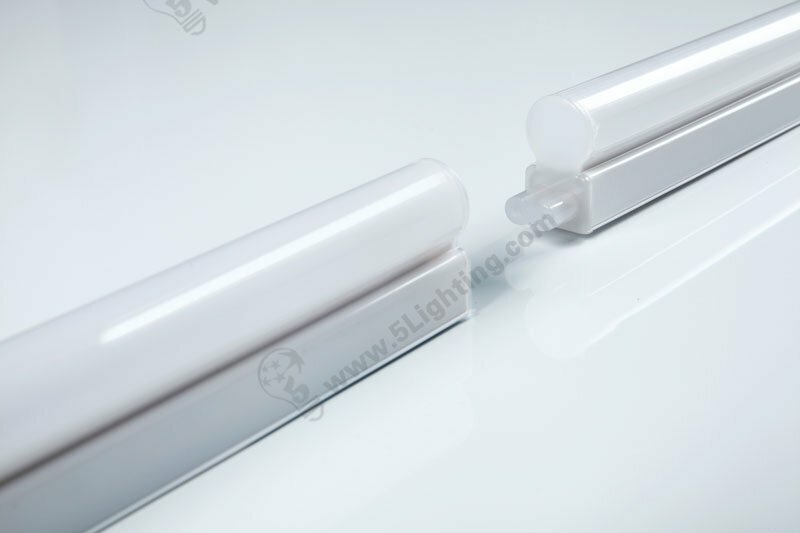 Integrated LED T5 tubes are daisy chained together one by one with out cable wires . some factory will pre-mould male and female connectors into Integrated t5 tubes. 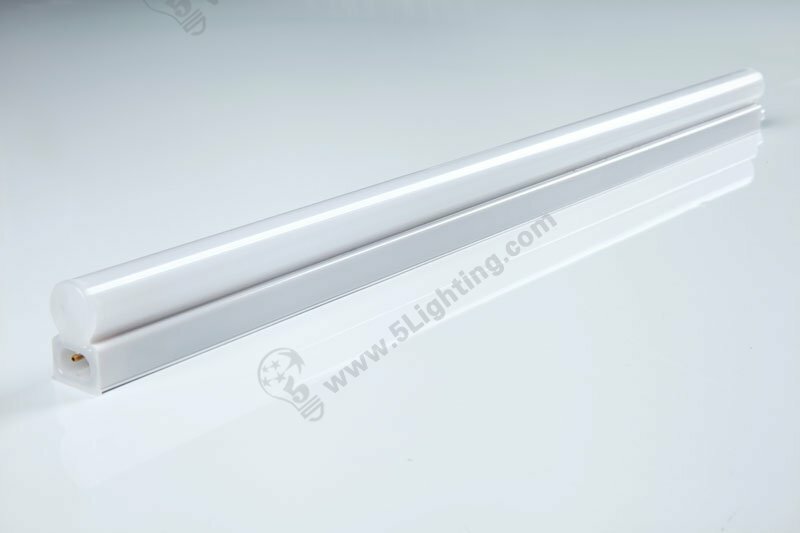 These led tubes are prolonged for several meters , the special optical design keep smoothly lighting up whole space without apparent shadows . This is newest linking solution for Integrated t5 lights . We can customized t5 tube solution for whatever Integrated or separated type .